If you are on a budget and want a good concealer then keep on reading. All these concealers are affordable yet work very well, I didn’t add many cheap ones purely because they don’t work and perform poorly. 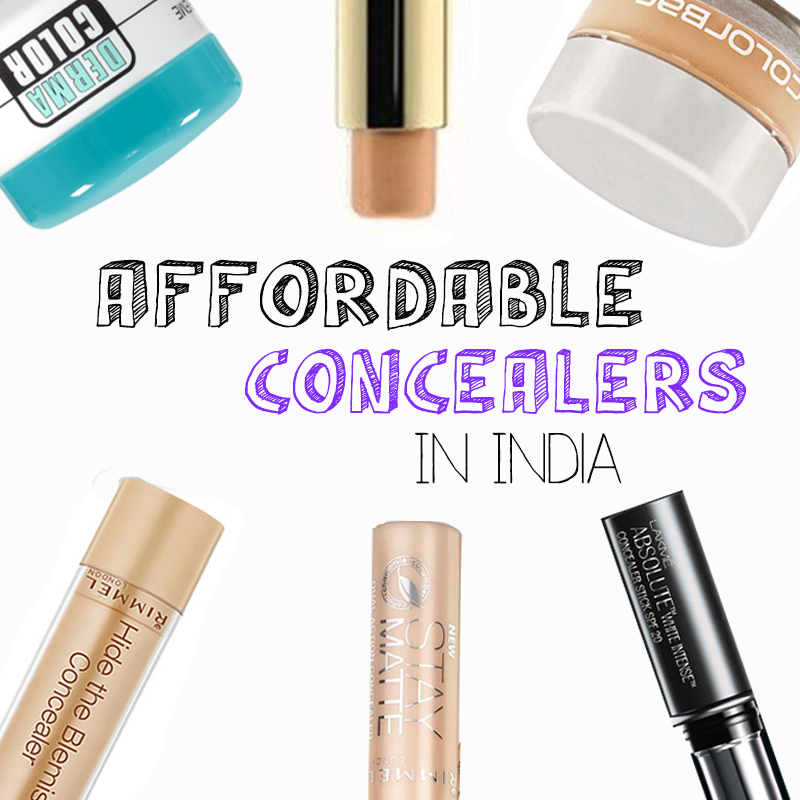 I have 6 concealer that are under INR 500 and work very well. Want to know about which one is good for your skin type?